Who Is Your Anime Character Alter Ego? Alright everyone so what I mean by this is what anime character is either the opposite of you or the character who’s personality you take on when your upset, mad, or just when your not completely yourself. 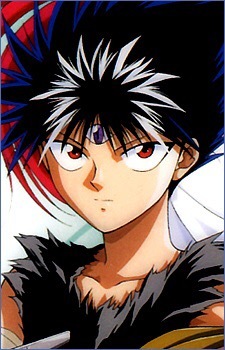 For me if I had to choose a character I would have to go with Hiei from Yu Yu Hakusho. I mostly say him because I can be a bit of a loner sometimes because I really like my space. Also when I’m exactly the happiest person I tend to not want to cooperate with others and I also can say a few comebacks to people or friends that I’m not exactly happy with at the moment. But what about everyone else? What anime character would you say is your alter ego or the personality you take on when your not completely yourself. I thought this would be fun since it’s different from what character are you most like. So anyway comment down below with your answer. I can’t wait to read them! Best Character Attack Or Weapon! I really love watching action anime’s and seeing what attacks or weapons are going to be used in the show. Now even though there are a lot of new action anime’s that are out with many different attacks I hate to say it but I love the old action anime attacks best. Now I know these aren’t really old but they are kind of retro for me. The first attack is of course from Dragon Ball Z. I mean that show had so many different attacks that sometimes it was hard to keep up. 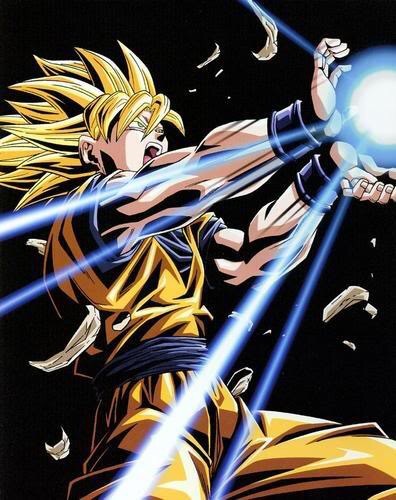 But my favorite attack from that show was Goku’s Kamehameha. This is because it’s the attack that everyone knows and when he did that attack everyone was like whoa that was cool. 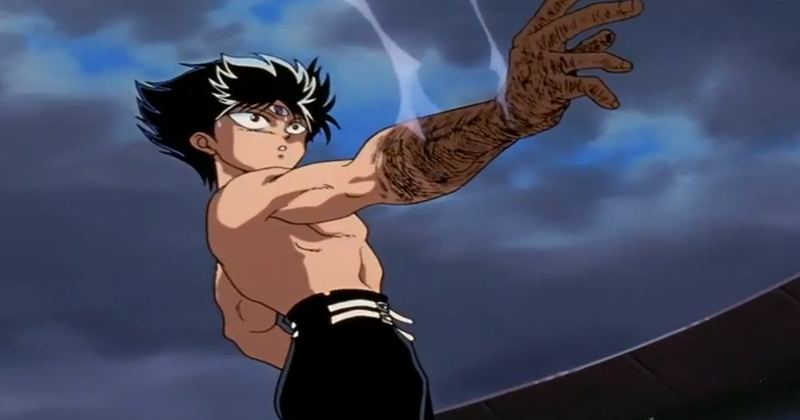 The second attack that I really liked and found so awesome was Hiei from Yu Yu Hakusho’s Dragon Of The Darkness Flame attack. Omg that attack was awesome because there was nothing left of the guy! This attack was featured during the dark tournament arc of the series and is one of the many attacks that shocked everyone! 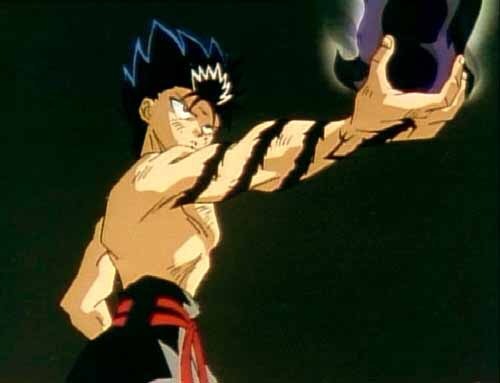 So look out for that attack from Hiei because you will be nothing but cinders after he has used it. So those are my favorite character attacks or weapons so feel free to comment below and let me know your favorites. Also once again happy watching!